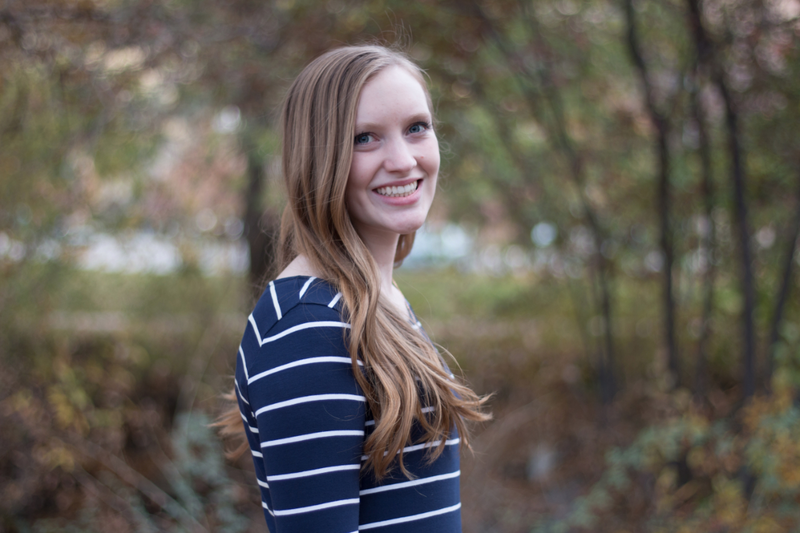 No matter the time of year, we all want to look and feel good. But, right now is the DEFINITE time of year to look good. It’s swimsuit season and you know it. However, your core can be a tricky location to keep tight and thin. We’ve been there. To help you get the killer body you’re after, we put together 6 of our favorite ab workouts. These stomach exercises will help you feel amazing and look even better than you feel. If you pair these workouts with consistency, a good diet, and cardio, you’ll see results. You’ll need a set ofloop resistance bands for this workout, but it’s a great item to have and it will have its own reward in the end: a tight and toned core. 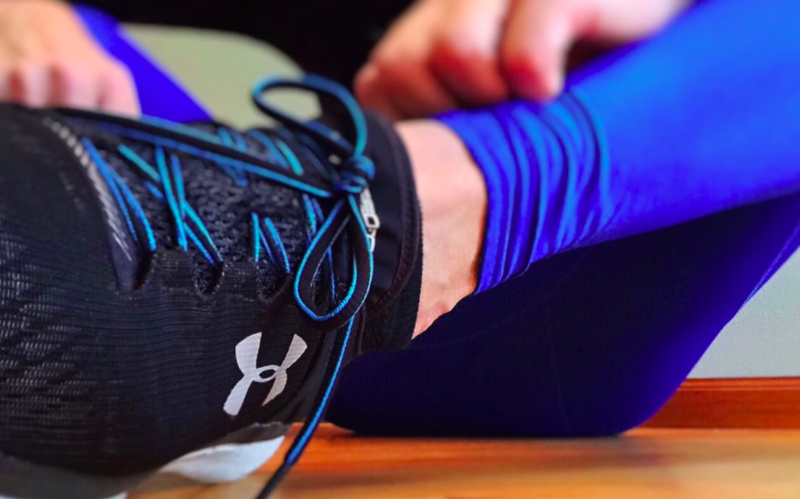 Put on a pair of good exercise shoes for this exercise. Lay on your back with the resistance band wrapped around your feet. Begin with your legs bent, together, above the ground. Your knees should be above your core. Stretch out your right foot until it’s straight, keeping your left foot bent and as close to your core as possible. Repeat the exercise, alternating legs. This exercise is similar to the first, but instead of on your back, you’ll be in a plank position. Again, put the loop band around your feet. Bend one leg and pull it into your chest. Then, return to the starting plank position. Repeat the exercise, alternating legs. Do as many reps as you can, taking a break, and then starting again. Use a yoga mat to alleviate any wrist pain. Challenge yourself with this ultimate ab workout. Use a yoga mat to maintain a small amount of comfort. Begin by laying flat on the floor. Use your abs to lift your legs up, followed by your hips, using your arms if necessary. Hold this position for a few seconds. Your legs should be straight, feet above your face. Slowly lower the position and repeat. Although this workout can be a bit more challenging, the balance and strength required will really engage your core, strengthening it tremendously. 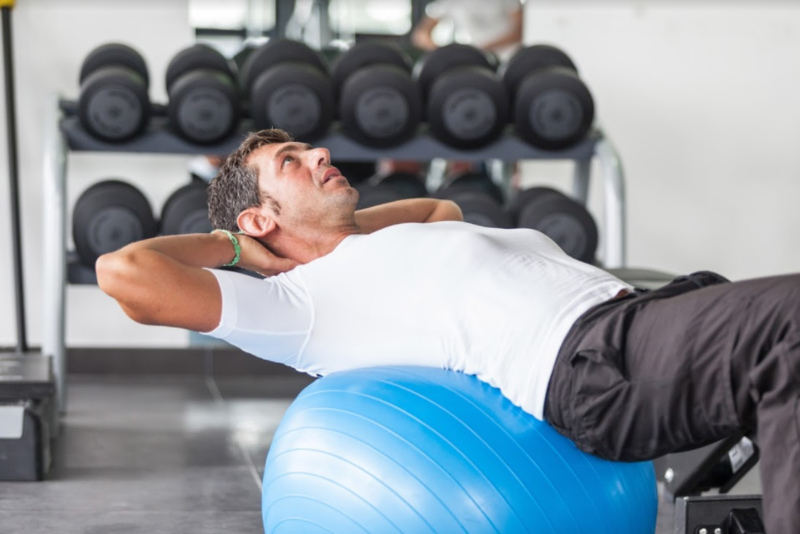 Alleviate your back by using anexercise ball for crunches. Rest your lower back on the ball with your hands behind your head. Pull your head and shoulders up, leaving your back on the ball. Lower your back down and repeat. With a large amount of reps, you should feel a difference in your stomach. The ever strenuous plank will be another worthwhile challenge. Try the plank in a push up position or with your elbows on the ground. Hold the plank as long as possible, take a break, and repeat. The longer you hold the plank, the sooner you’ll see results. Remember what the effort is for: a killer body. This ab workout mixes a bit of cardio and childhood fun. 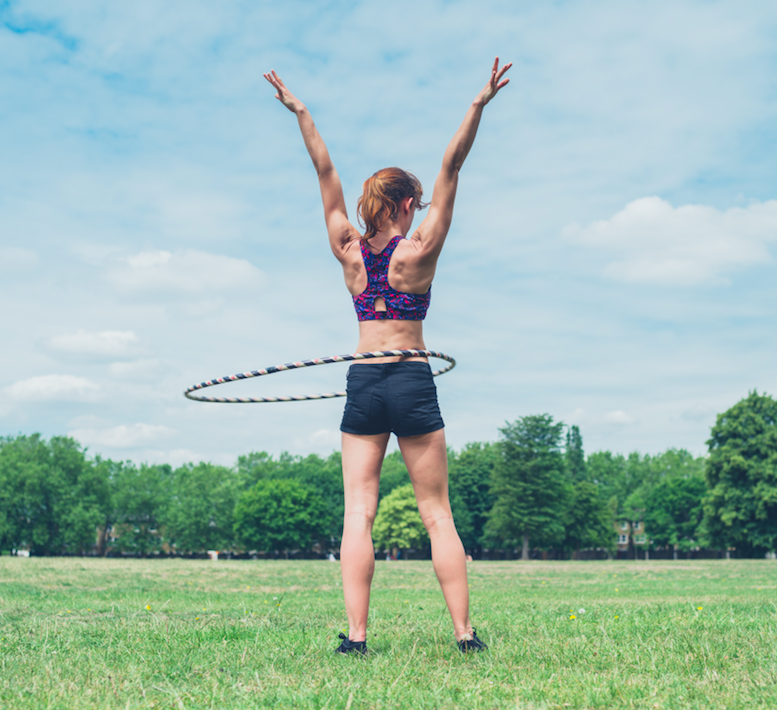 Take a weighted hula hoop and engage your abs, rotating the hula hoop around your body. Try adding in some deep squats to make it a little more fun and challenging. Turn on some tunes and enjoy your 80’s themed workout. 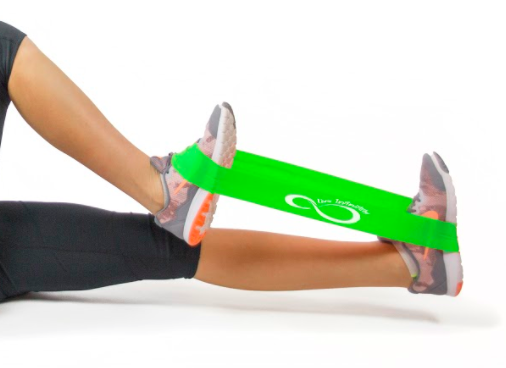 Get your hands on a stackable resistance band. Use a resistance band door anchor to anchor the band a few feet above the ground. Lay on the ground in front of the door with the band around both feet. Pull your knees into your chest in a reverse crunch. Instead of bringing your chest to your knees, you’re bringing your knees to your chest. Are you feeling the burn yet? We hope you found a few workouts here to implement in your daily routine. Make sure to tag us at @liveinfinitely in your workout photos. We want to see your results and cheer you along! Let’s make working out a blast. If the goal is to look good and feel good, you may as well be happy while getting there. Work those abs. Get that killer body. Live infinitely! With loop exercise bands you can achieve a complete body workout no matter where you are! Tone your body, stretch out tight muscles or use during rehab to strengthen your joints and muscles.